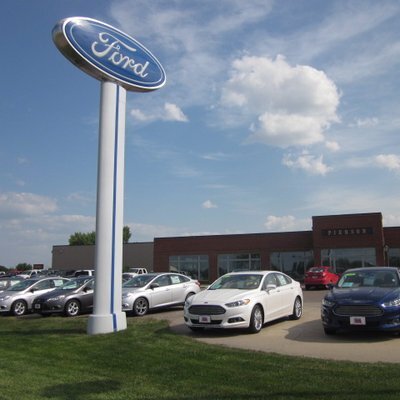 Service Department | Aberdeen, South Dakota 57401 | Pierson Ford-Lincoln, Inc.
Pierson Ford Lincoln has a well trained staff of ASE Certified Technicians to ensure your vehicle is running at its best. We will inspect your vehicle and get you back on the road safely. Pierson Ford Lincoln also has a full Parts Department and Body Shop to make sure your vehicle is looking as good as it runs. No job is too big or too small. Call us today or Schedule your next service online.